Altrad Group company Cape Australia Onshore, as part of a joint venture, has been awarded a new contract by Woodside Energy Ltd for services on the Woodside-operated Karratha Gas Plant. The new contract works will generate additional revenue to Cape of approximately $190 million and includes two further multi-year extension options. Cape has provided services at the plant since 2015. The joint venture, between Cape and UGL, will provide Brownfields Implementation Services including planning and execution of work scope for Mechanical, Electrical, Instrumentation, Access, fire protection application, blasting and painting, cladding and insulation across all Woodside onshore facilities. 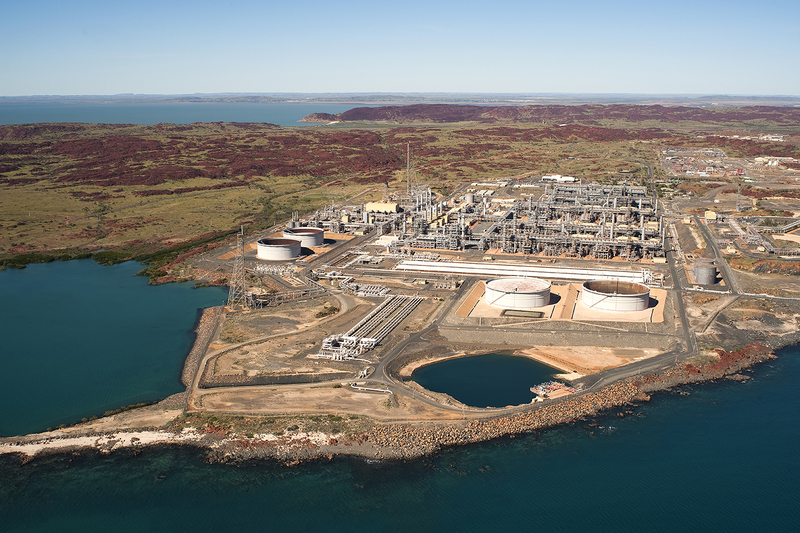 Located 1,260 kilometres north of Perth, Western Australia, the Karratha Gas Plant includes five LNG processing trains, two domestic gas trains, six condensate stabilisation units, three LPG fractionation units as well as storage and loading facilities for LNG, LPG and condensate. The plant has the capacity to produce 12,000 tonnes of domestic gas per day.